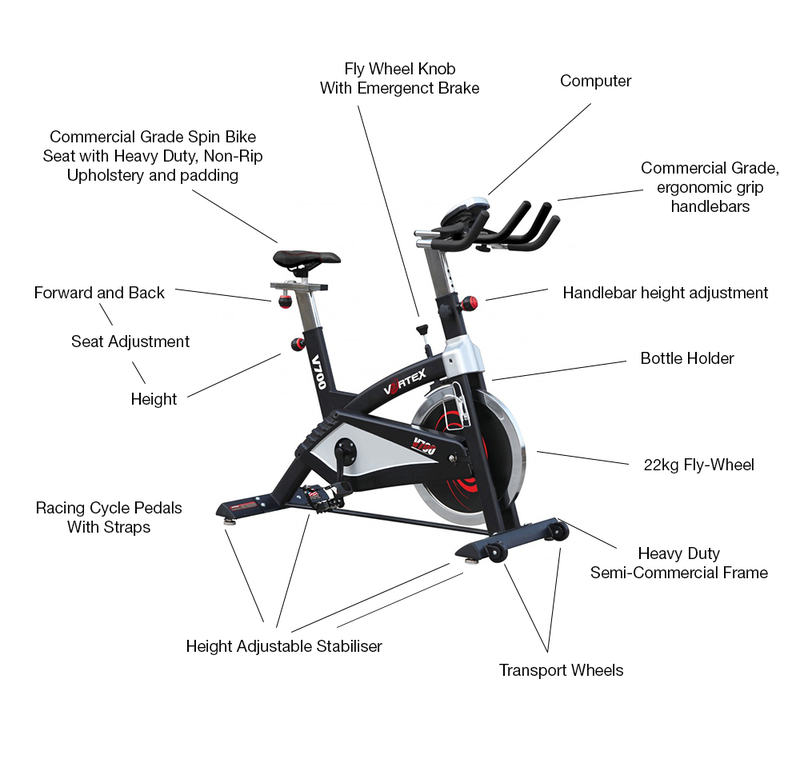 If your aim is to tone muscle, lose fat, increase fitness and boost stamina, then the Vortex V700 Spin Bike, designed in the USA, is the bike for you. 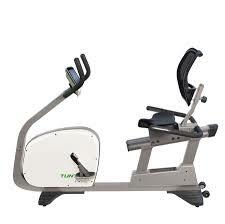 It is a heavy-duty, semi-commercial Spin Bike which meets international athletic training standards. 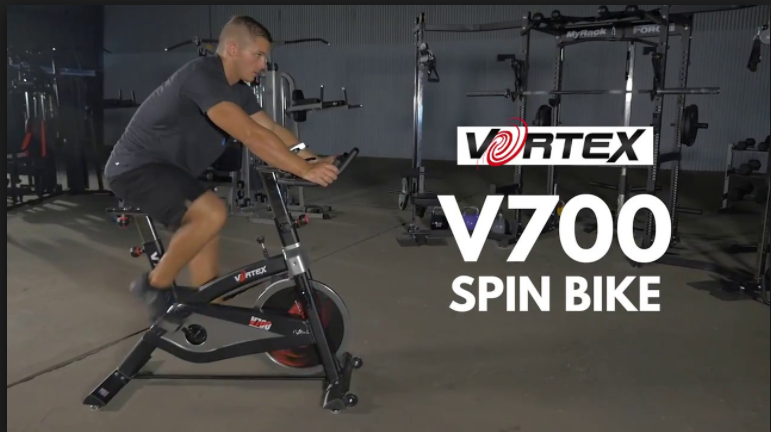 The Vortex V700 will take you to the next level in meeting your cardio fitness goals. This bike is an efficient and safe machine, whose conceptual design is optimally sleek and up-to-date. It is a pleasure to use and it will encourage you to push your training enabling you to reach your goals faster and more enjoyably. It is user-friendly and everything adjusts so it can be used by people of any size. 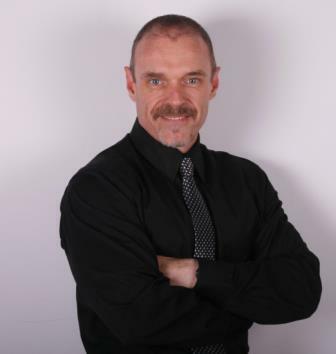 The handlebar height can be adjusted easily with pop-pin adjustments, allowing it to move up and down. To allow any for any user height, training positions and specialised training exercises, the seat can be moved up, down, forward and backwards. The handlebars are precisely angled for optimal, exercise specific ergonomic positioning and are multi-grip coated and non-slip. 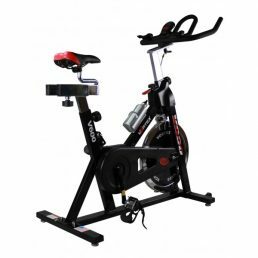 The seat of the Vortex V700 Spin Bike is designed to be comfortable, but at the same time is firm enough to allow for rigorous exercise. The upholstery and padding are heavy-duty and of a commercial grade which will prevent rips and tears. To enjoy a session of cardio and fitness training, all you have to do is to get on the Vortex V700, strap into the pedals and begin cycling. While you are pedalling, all you have to do is to adjust the fly-wheel tension knob for flat-out sprints or turn up the resistance and get up off the seat for a mountain climb. You can enjoy sprints, marathons or interval training at the touch of a button. 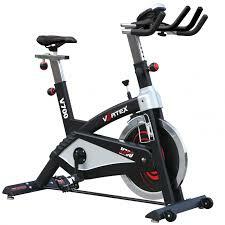 The Vortex V700 will allow you to enjoy a professional spin class session in the privacy of your home. There are two front wheels and four adjustable stabilisers under the base of the frame which allow the Vortex V700 to be easily moved by lifting the rear of the frame and either pushing or pulling the bike. To accurately measure your speed, estimated calories and training time, a computer has been included. 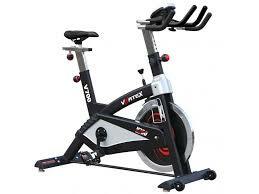 Enjoy and optimise your training more efficiently and safely on the Semi-Commercial Vortex V700 Spin Bike. 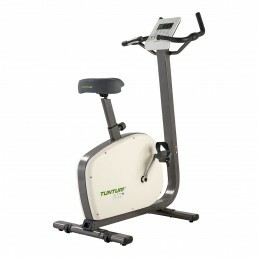 Designed to exacting standards and of light commercial gym equipment quality, this spinning bike is ideal for small gyms, spinning studios, corporate gyms and demanding home gym environments. The handlebars have a specialised non-slip grip and are angled for function and comfort. Great Commercial Grade Spinning Bike Specifications. Belt-driven for ultra quiet and smooth workout. For ease of moving the spin bike around, there are transport wheels and stabilisers for uneven surfaces. Or click here for more studio and spinning bikes.